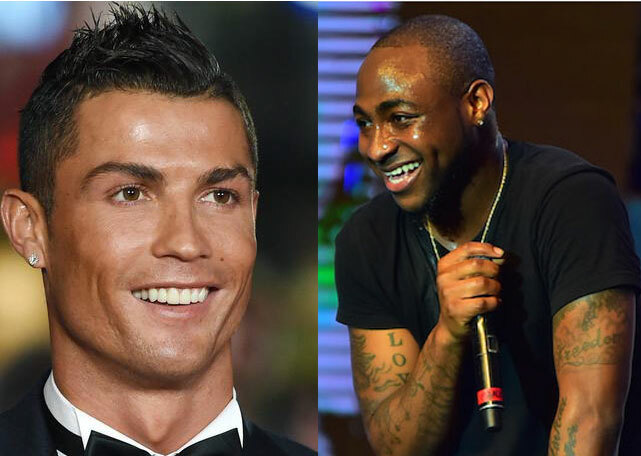 Nigerian Singer David Adeleke, popularly known as Davido couldn't hold back his joy as Real Madrid Star and world best player, Cristiano Ronaldo, followed him on Instagram. This obviously to the excited singer is a major “achievement”. 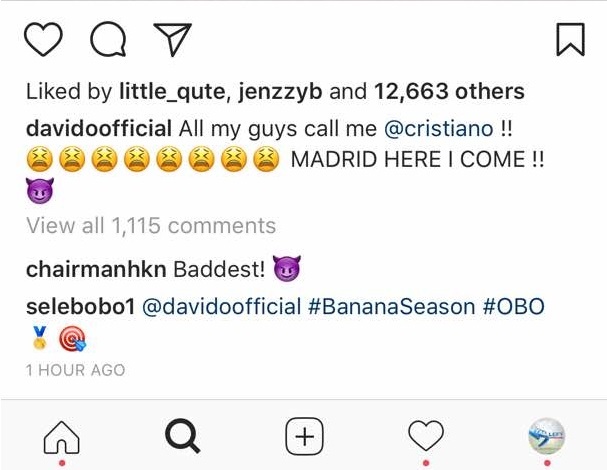 The excited DMW Boss, took to his Snapchat and Instagram to share the good news, he wrote: “Ronaldo Just Followed me On Instagram!! WTF!! 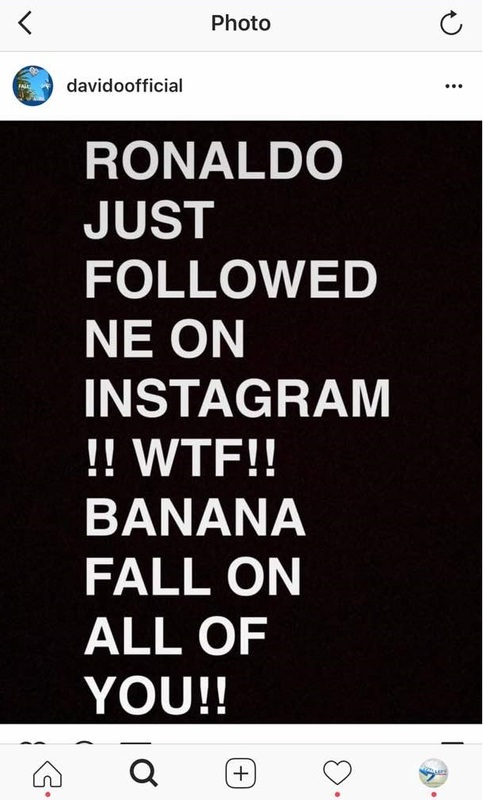 Banana Fall on All of You”. I understand how he feels, to be noticed by a legend in a good way definitely means you are doing something right.